Update: Amazon’s a Dewalt tool sale on top of the existing tool sale. 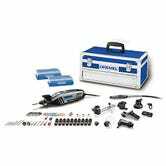 You can save around $100 on this 5-tool combo kit, a couple discounted drill/driver kits. 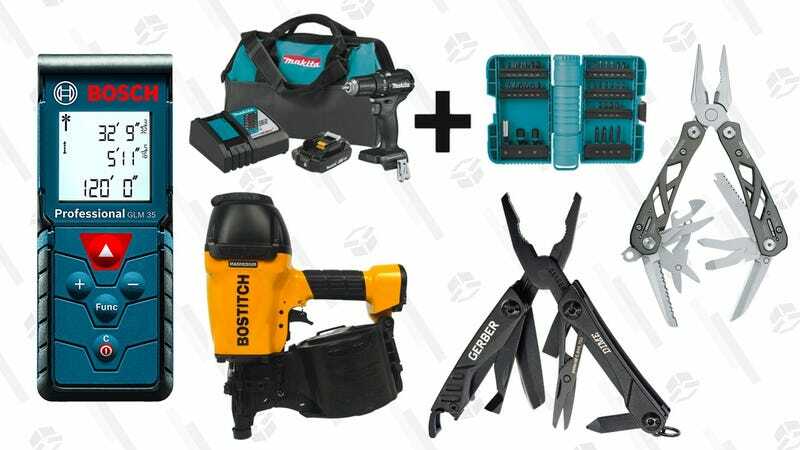 Find a tool for all your summer home improvement projects in this Amazon sale. 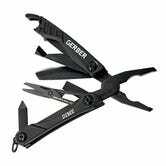 They have hand tools like the uber popular Gerber Dime and Gerber Suspension, some drill combo kits, a wet dry vac, a laser distance measure, a Dremel rotary tool kit, and more. Everything is at its all-time-low price or at least very close to it, so it’s a good day to pick a few.